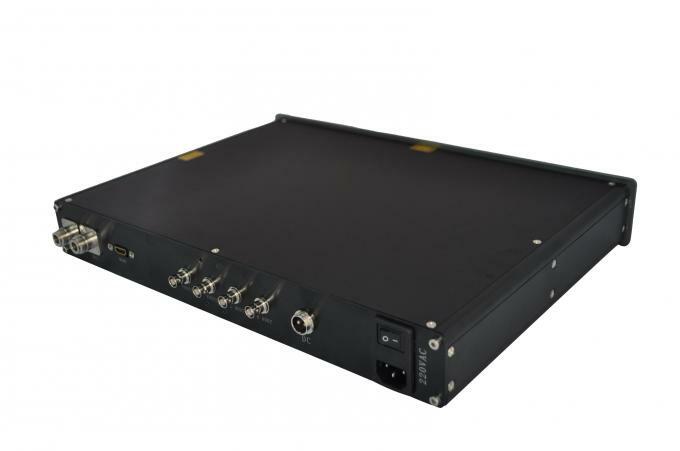 Can be customized to add additional features, such as HD/HD-SDI, data port, Ehernet and etc.. This is a new arrival digital wireless video audio transmitter which adopts the latest technologies of COFDM modulation and MPEG-4 image compression that enables good NLOS (Non line-of -sight) transmission with DVD quality video. 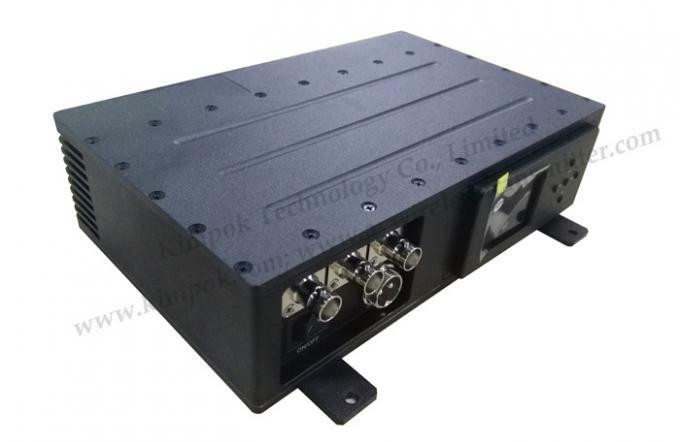 The transmitter is compact size with strong power amplifier for longer-range transmission.Good heat resistant with two cooling fans.Be safety with AES128/256bits.Can work well in fast-moving transmission. 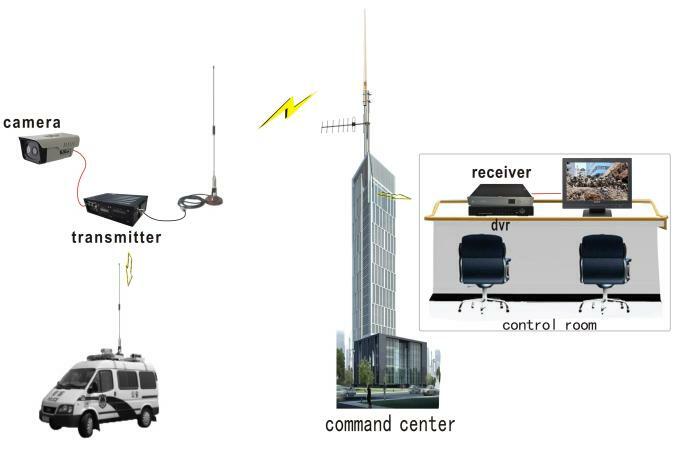 Transmit video and audio signal simultaneously. 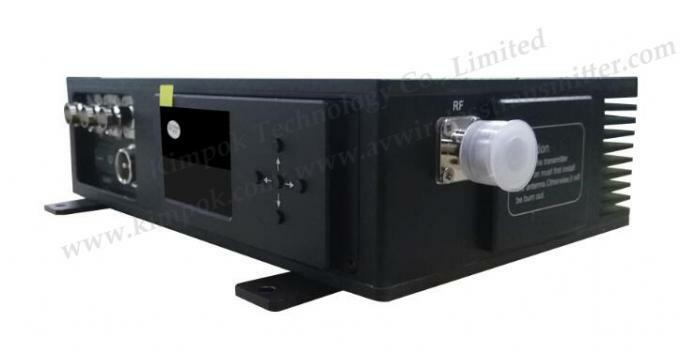 Can be with RS485/RS232 data control together. 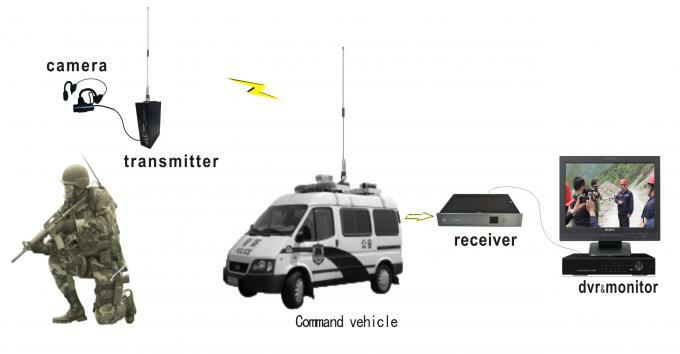 This special designed system is for long range distance for any AV equipments , has been widely used in Police Forces, First Responders, Security Services, Fire Services, Port Security, Homeland Security, Traffic Management, Police Technical Support Units, Special Forces, Military Command and Control Posts, Airport, Border Control, Major Incident Support. 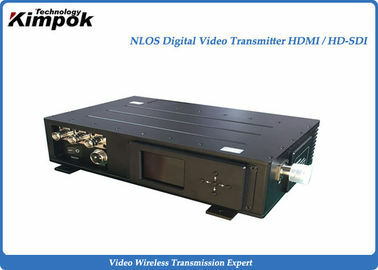 Kimpok is specialized in COFDM, TDD-COFDM and Analog wireless video transmission products for over 10 years, including Wireless Video Transmitter, HD Video Wireless Transmitter and Receiver, quality UAV/UGV Wireless Video Transmitter, and CCTV Wireless Sender, products are applied widely among Public Security Bureaus, Forest Fire Prevention Departments, Maritime Bureaus, Oil Field, Construction Sites, Tunnels, UAV, UGV, Automobiles and so on.